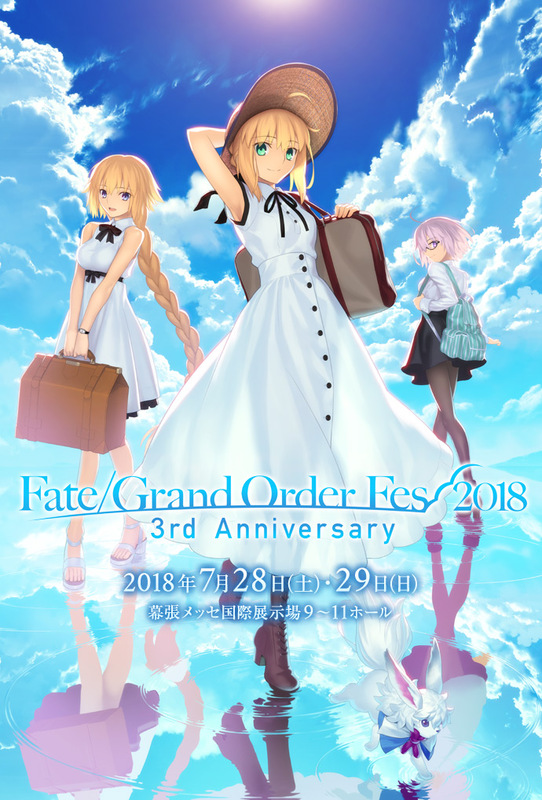 At Fate/Grand Order Fes. 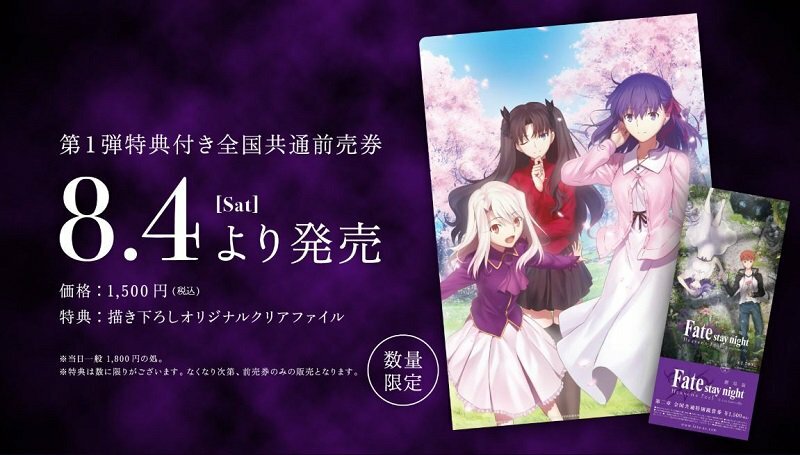 2018, a special stage event was held for Fate/stay night: Heaven’s Feel. A new trailer was shown for the second film in the trilogy. In addition to the trailer, a new key visual and the premiere date for the film was revealed. Advance ticket sales will be held starting on August 4, 2018. Those who buy a ticket in advance will receive a special clear file folder with an illustration drawn by the film’s director, Tomonori Sudō, while supplies last. 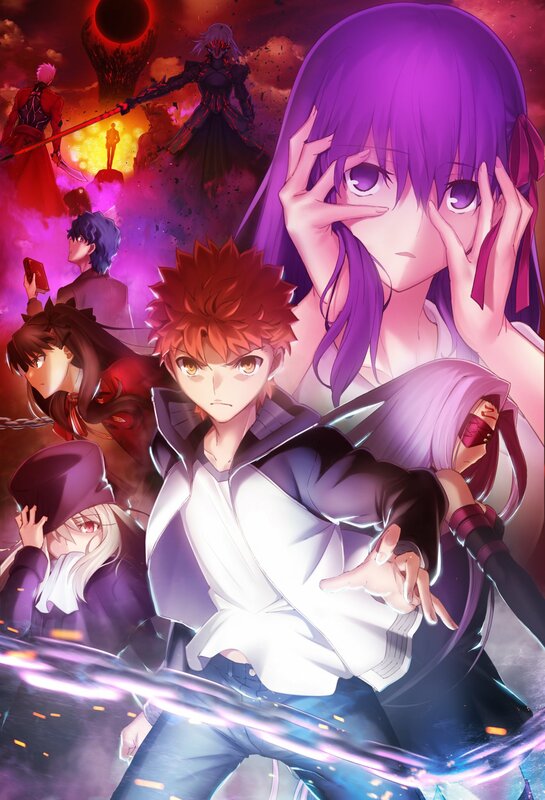 Fate/stay night: Heaven’s Feel II. Lost Butterfly is set to premiere on January 12, 2019 in Japan. You can check out a list of theaters that will host the film HERE. A western premiere date has not been announced at this time.